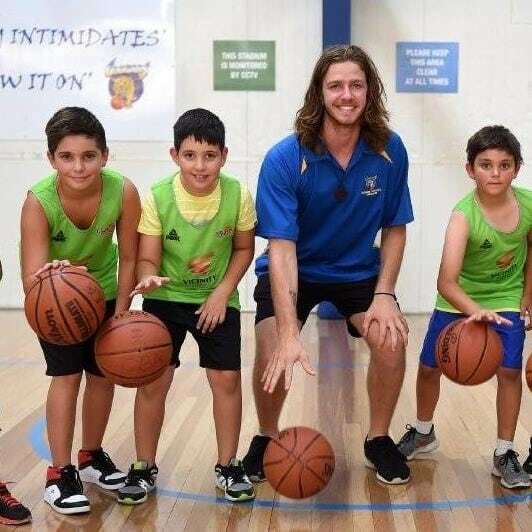 The 2018 Aussie Hoops Coach of the Year competition provides all Aussie Hoops coaches with the chance to win a prize pack worth over $150 including free entry into the 2019 Basketball Australia Coaches Conference. 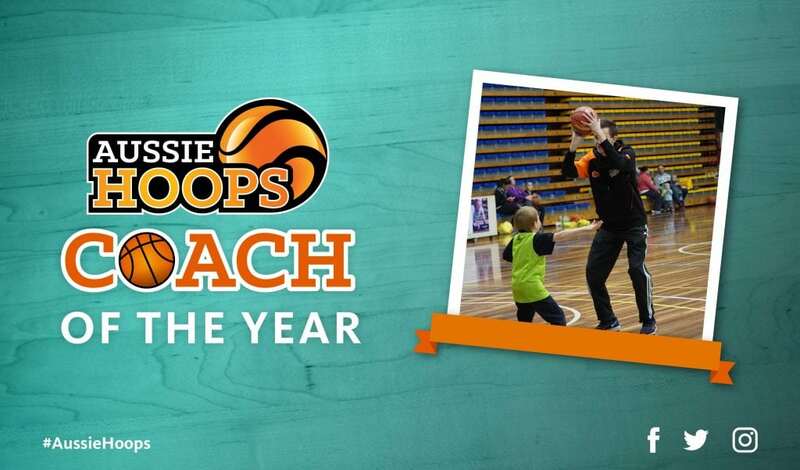 Congratulations to Jake Harris from Cockburn Cougars Basketball Association in WA who won Aussie Hoops Coach of the Year for 2017. Jake spends many hours of his own time engaging the players, parents and grandparents ensuring they all learn and enjoy the basketball opportunity Aussie Hoops provides through Cockburn Basketball Association. He is a wonderful ambassador for young adults, basketball and our community. Jake is an inspirational young man who is respected by both the young players and their parents. He has the unique quality of being able to combine excellence in and passion for basketball with genuine caring for the health and well-being of his young players. He has committed many hours to mentoring young players, always with a fabulous smile on his face.  Nominations will close Friday 23 November 2018. The Nominee must be coaching an Aussie Hoops program taking place during 2018.